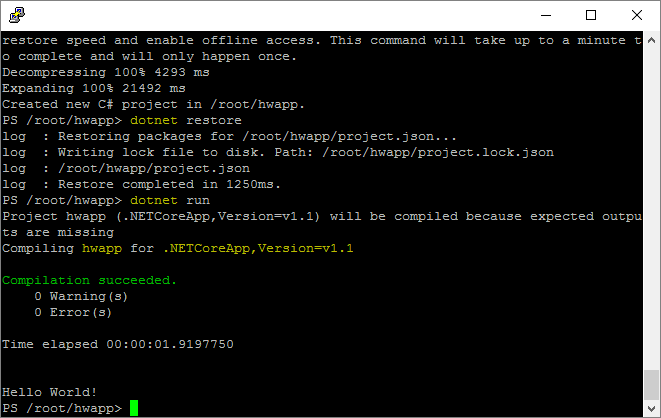 Supporting .Net on Linux OS is the best thing Microsoft gifted to .Net Developers. 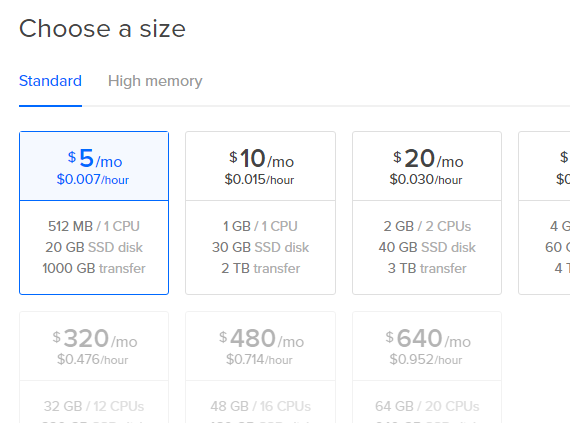 Linux hosting reduces cost, plus provide good stable support. 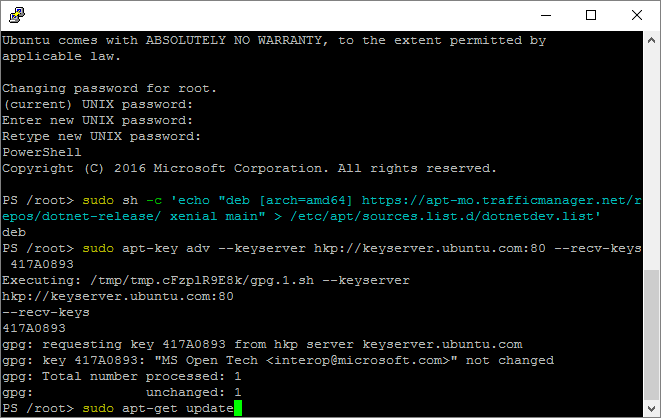 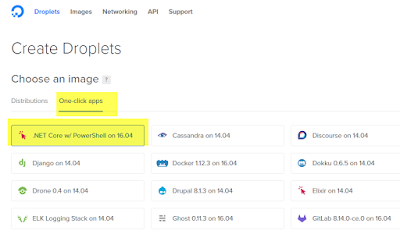 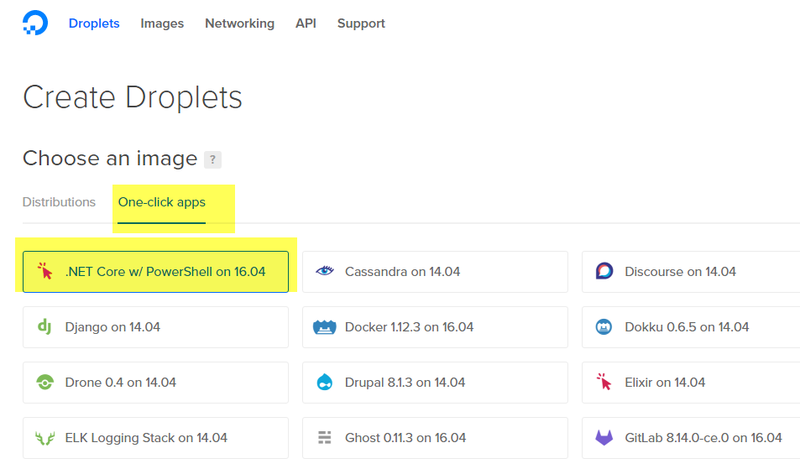 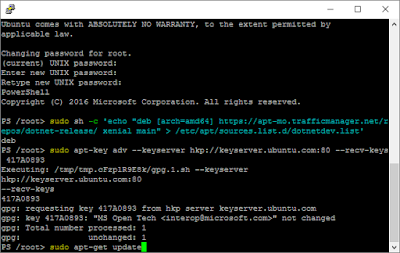 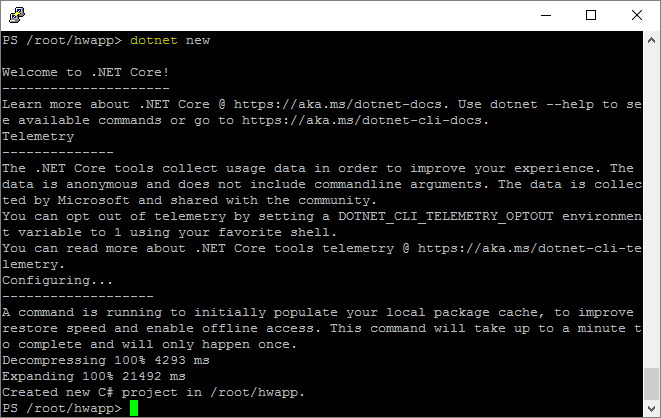 This post will walk you through how to get started by installing .Net Core on Digital Ocean Hosting. 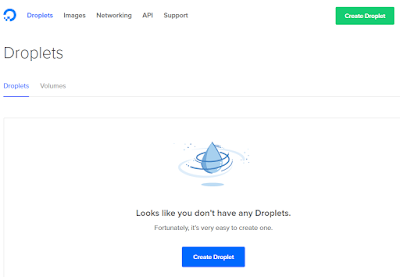 I am assuming you already have created DigitalOcean Hosting account and are good to start by creating droplet. 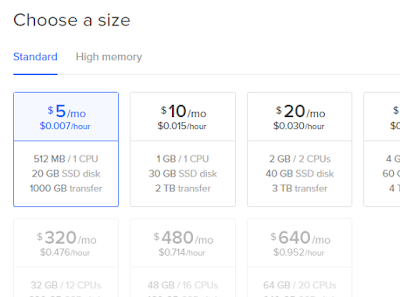 Reason I have choose digital ocean is because it is cheap to get started and have freedom to scale as you grow. Step 2: On creation of droplet: Digital Ocean will send you an email with details of root password. 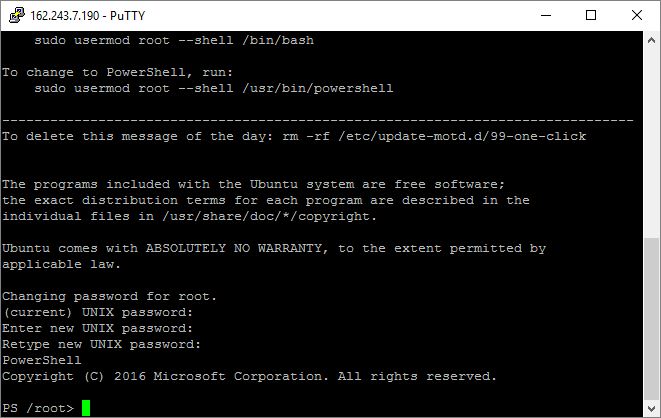 Login as root. 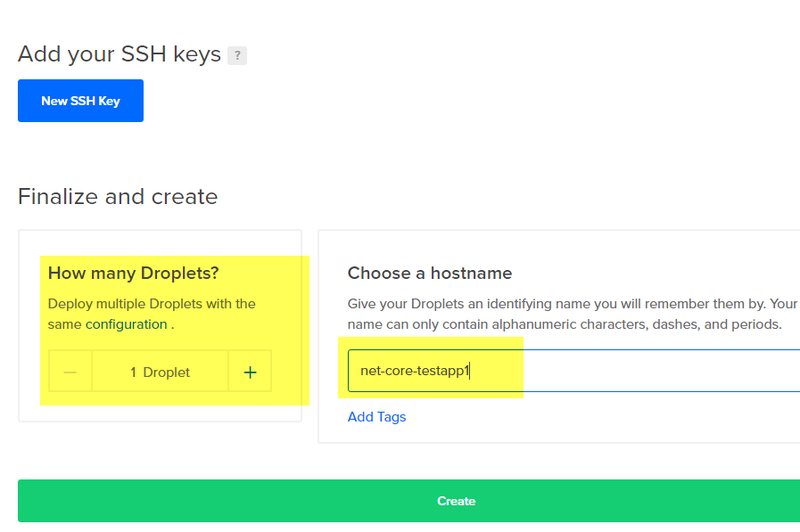 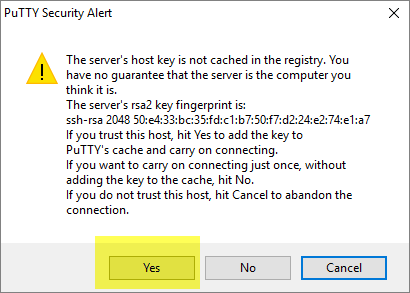 Use root password as sent by digital ocean in email. 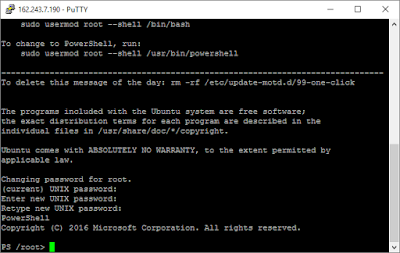 Till this point we have setup Ubuntu OS. 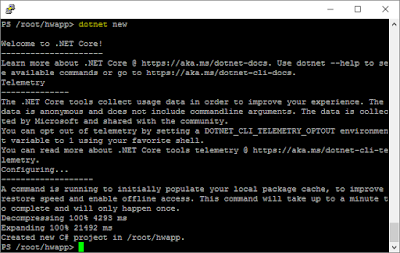 Step 5: Now we will install .Net Core. 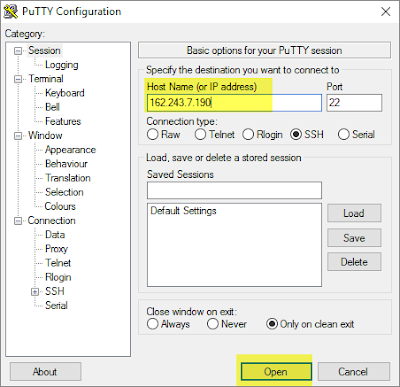 If you want to access file system of your droplet then login as sftp://root@IPAddress from any popular ftp client. 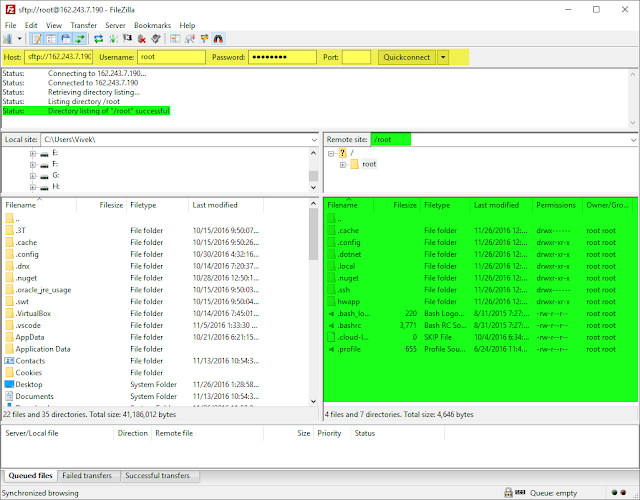 I am using FileZilla Ftp Client.